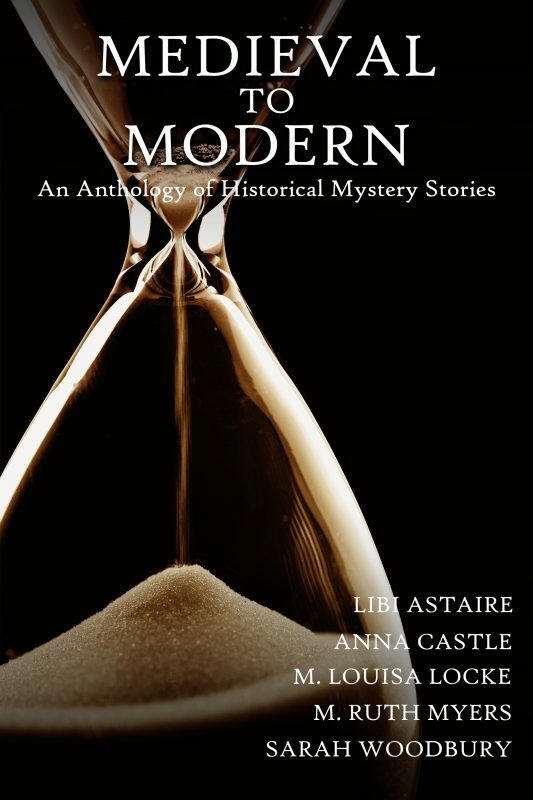 Join amateur sleuths, private detectives, and feisty female protagonists in a journey through time with this anthology of historical mysteries spanning nearly a thousand years, from Medieval Wales to 1940s Ohio. 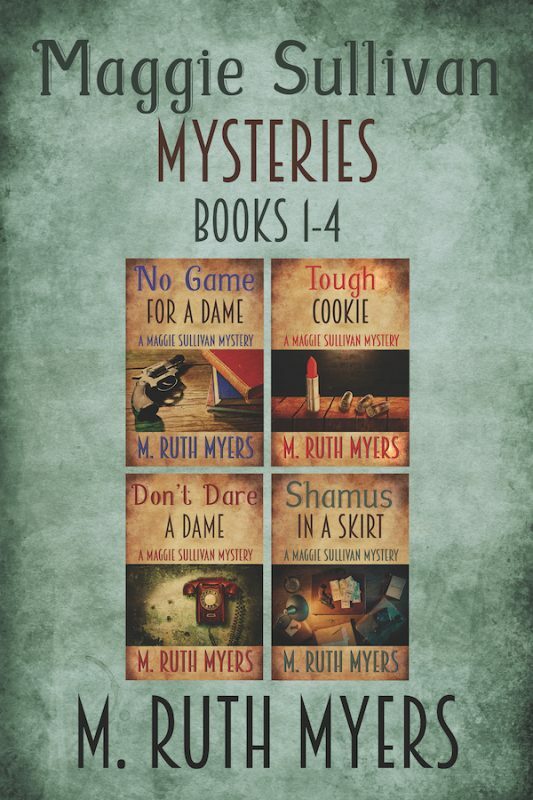 This collection of eight novellas and short stories is the perfect introduction to five award-winning series in settings ranging from the back streets of Elizabethan and Regency London to the steep slopes of Victorian San Francisco. Be careful not to turn your back!